Luzon is big. From Baguio I had a six hour bus ride north to Vigan. And after all this travel, I still wasn’t as far North as I could go. 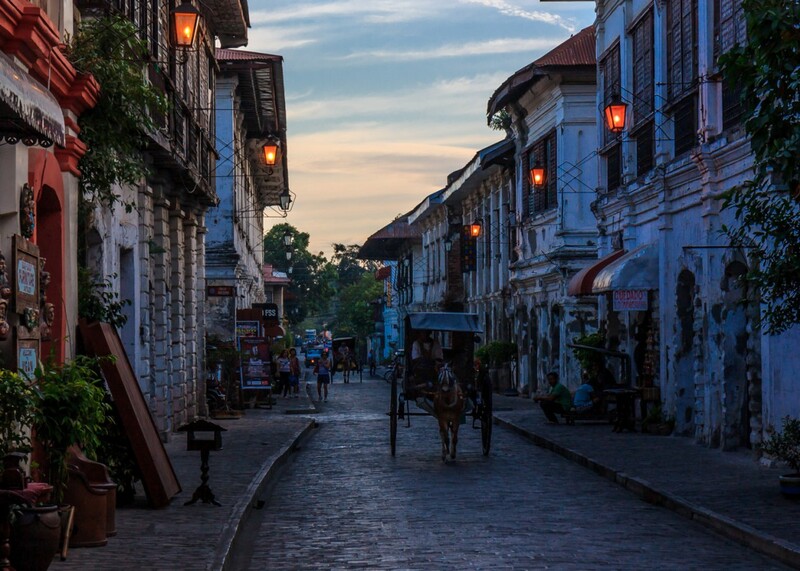 I wanted to come to Vigan because it’s unique. 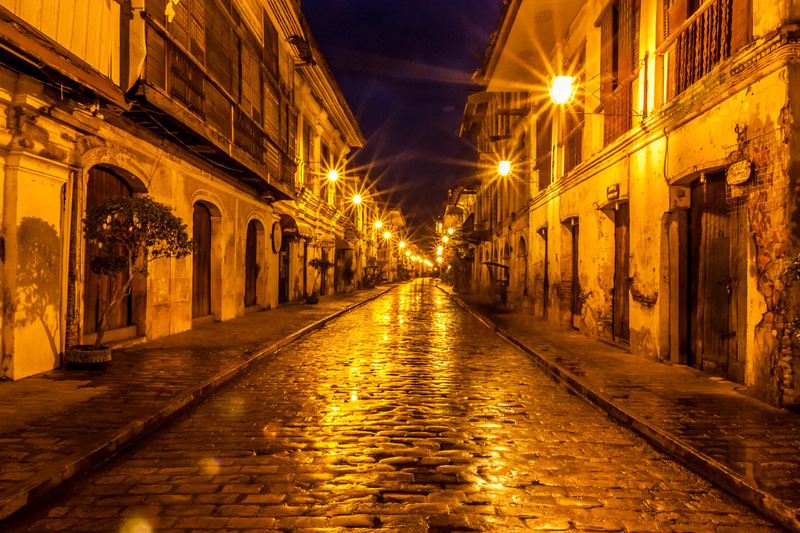 It’s considered to be the best-preserved Spanish colonial town in Asia. It’s also a UNESCO World Heritage Site, my second in the Philippines. 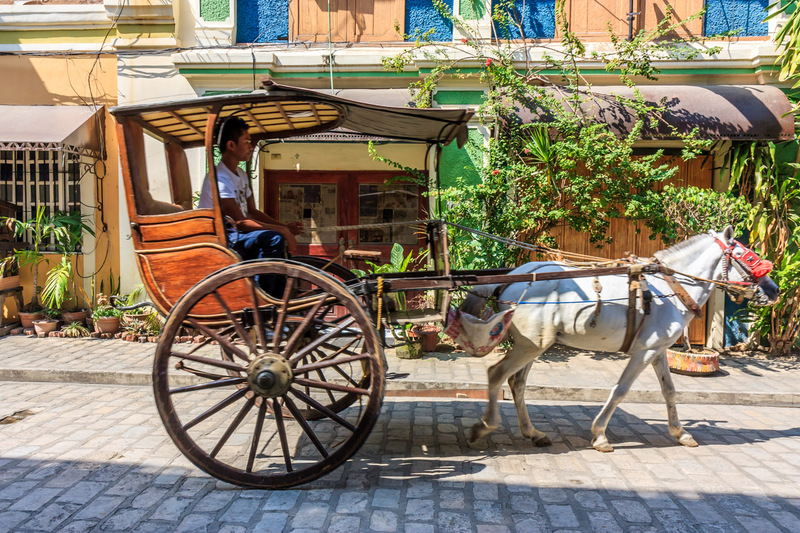 Once away from the noisy and polluted modern section, the heritage area is nice, with cobblestone streets, colonial and Chinese buildings, and horse carts. There are two plazas, and a big cathedral. It actually felt seemed like I was in Latin America. 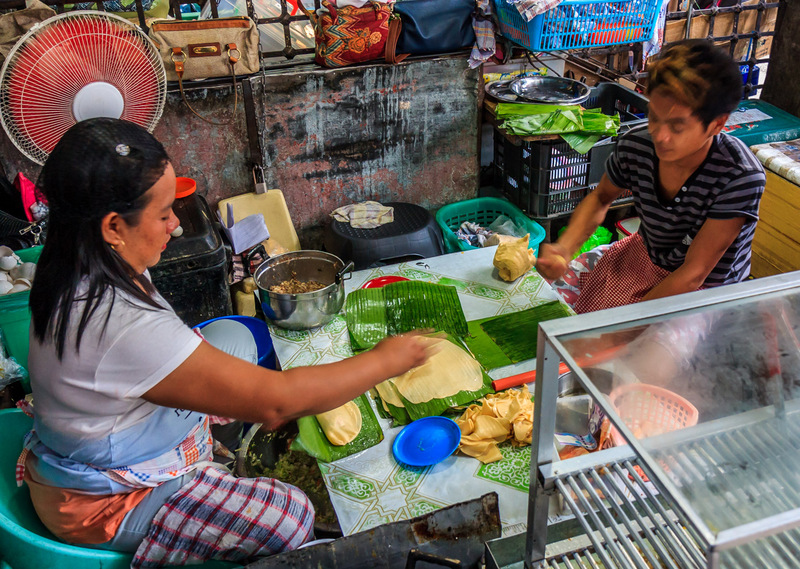 I enjoyed a day of walking around taking pictures and eating local food: empanadas and longanisa sausage that Vigan is famous for. In fact I happened to be in town for the annual longanisa fiesta! The streets are deserted in the morning. 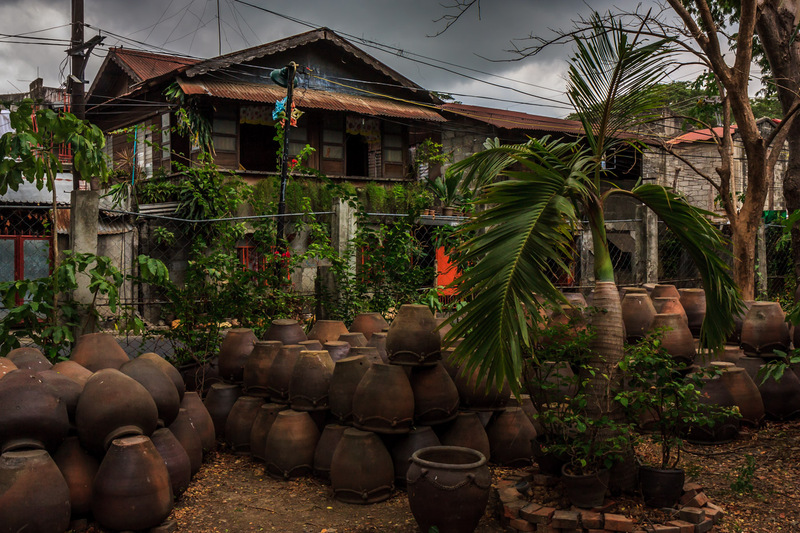 At the clay pot factory. 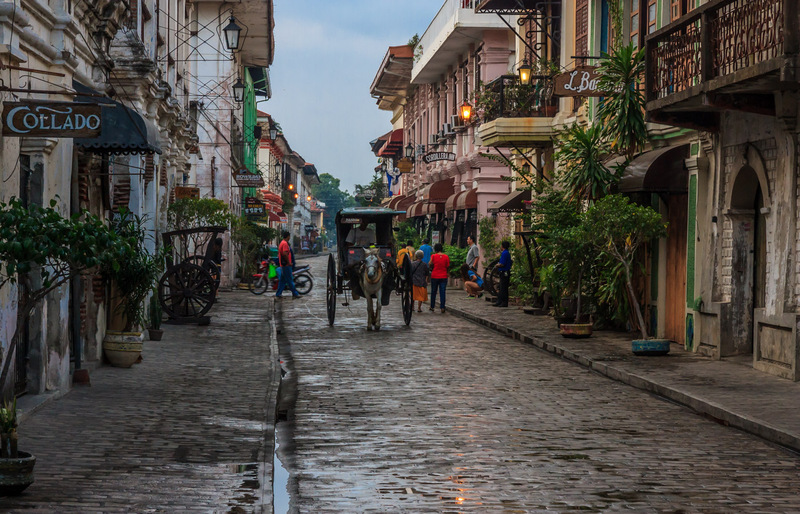 Vigan is one fo the filming locations of Born on the 4th of July!